As a creative we always look for new innovative ways to showcase our work. 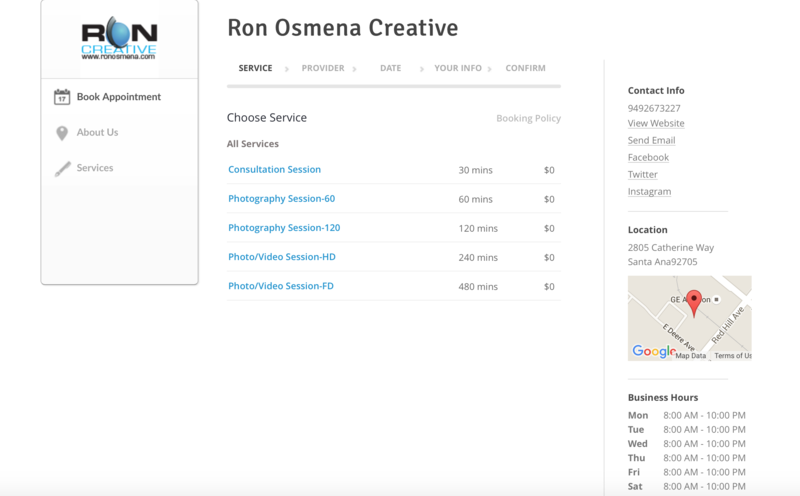 I have always searched for the best solution to do so and I have stubbled upon some interesting new “portfolio-sites” as I call them, for instance we have one that is called ShowItFast which is geared towards the photographer. Although I was tempted to sign up myself to show some of my photography work and after a few research, the site was just not right for me although they do have competitive pricing in the market it was just to cut and paste for what I needed. Then you have Carbonmade a site that you can easily showcase your work and your content and has a pretty intuitive design. Gives you 3 tiers to choose from and is based on number of projects you want to showcase. Once again did not find it to be a product that was a right fit for what I do. Adobe has even jumped into the game of showcase and brings you Behance which is an online platform to showcase your creative work, as well as to update and broadcast your portfolio in one place to a wide, engaged audience. It syncs with ProSite, a fully customizable personal portfolio site builder, and with Adobe’s Creative Cloud, so you can seamlessly share your work-in-progress. After scouring the web for answers I ended up like many creative sticking to what I already have – my own designed platform many of us creatives use an open source platform such as wordpress, joomla, drupal (although I think its overkill for a portfolio site). We all want something that works for us and work the way we want it to what better way to do it than build it yourself. I know we tend to put off our own site for our ongoing clients work, but when we do put time into our own sites we tend to overthink and forget the solution is just right in front us. Build it your own! I know its not for everyone but for the creatives who think like me its well worth it!